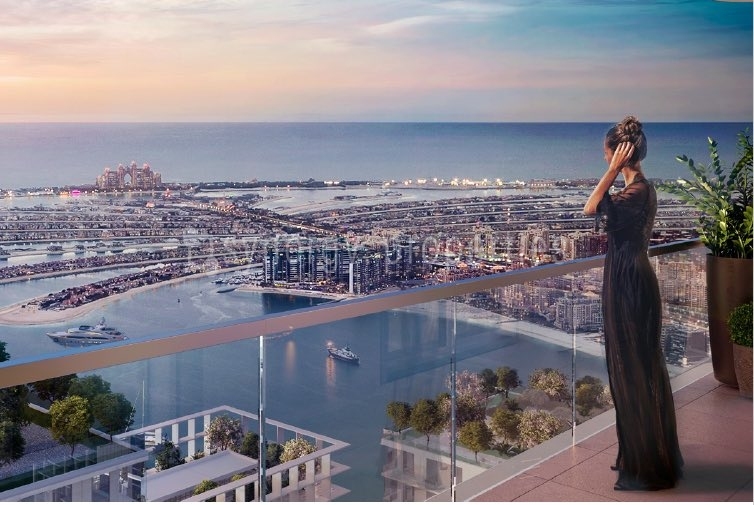 New Launch of Beachfront Apartments by Emaar. For more details about the project, please register below! 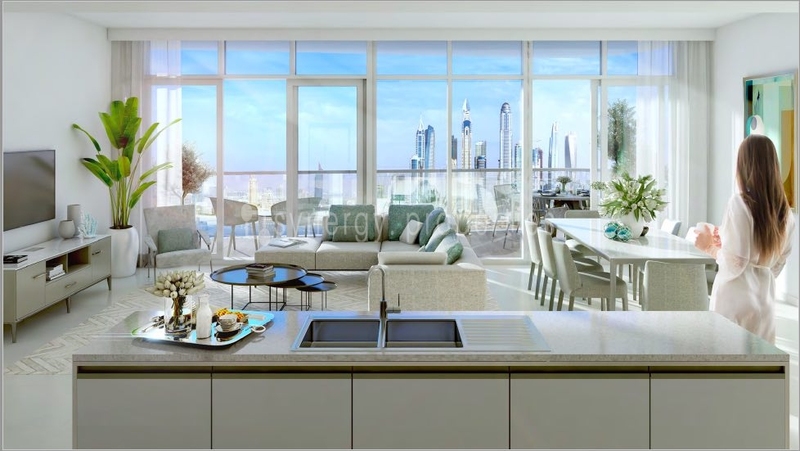 Marina Vista is the new building launched at the Emaar Beachfront project in Dubai. 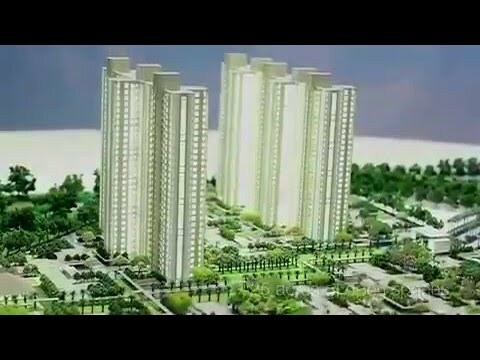 At Marina Vista, live a seafront dream right from your door complementing the beachfront setting. 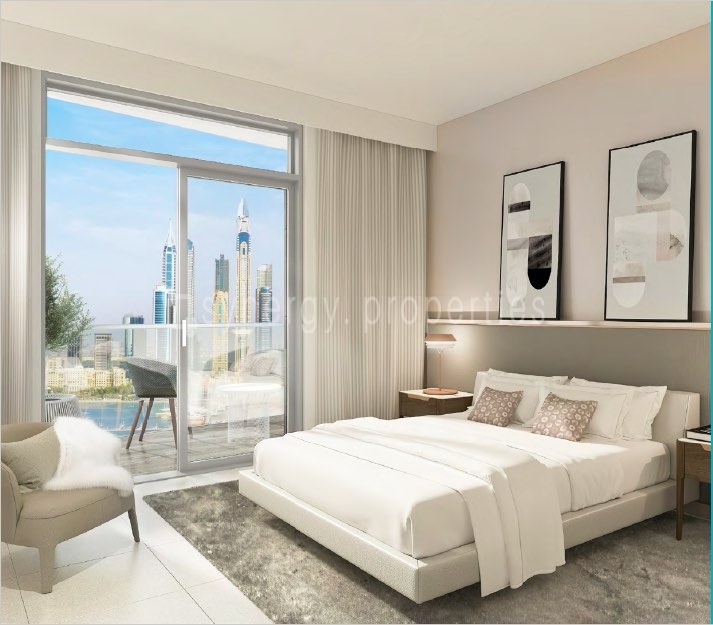 Choose between one, two, three and four bedroom beachfront apartments with uninterrupted views of Dubai Marina and the Arabian Gulf. Live life inspired. 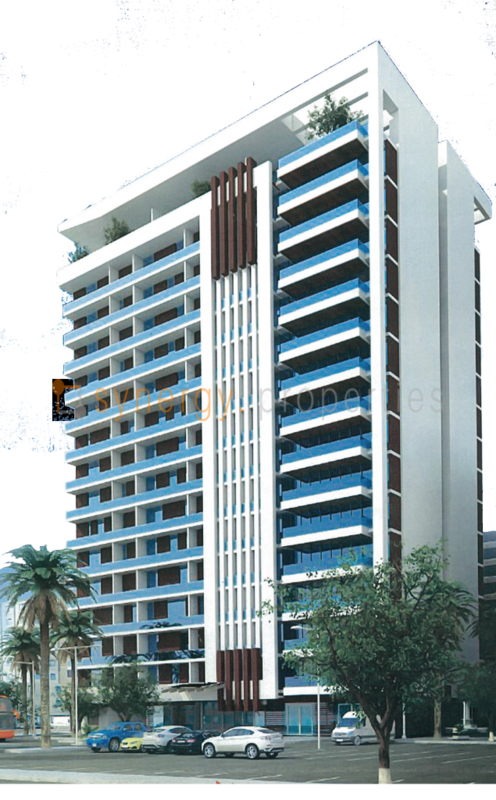 Marina Vista occupies the most prestigious location. 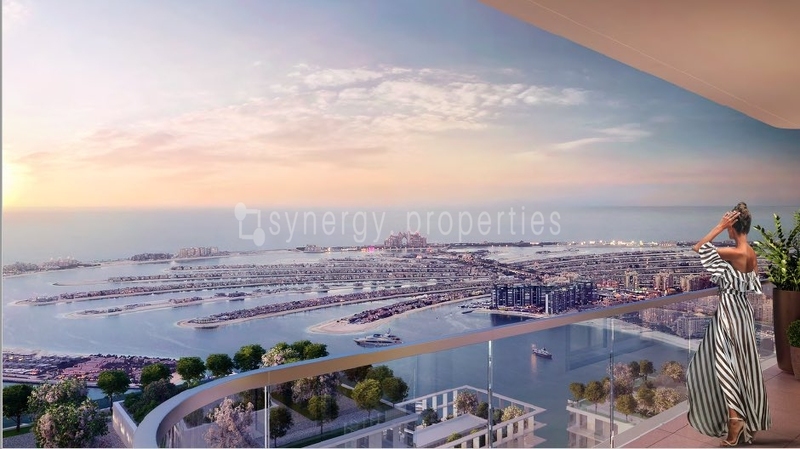 It’s one of the first residences at the entry point to the island and nearest to Dubai Marina. 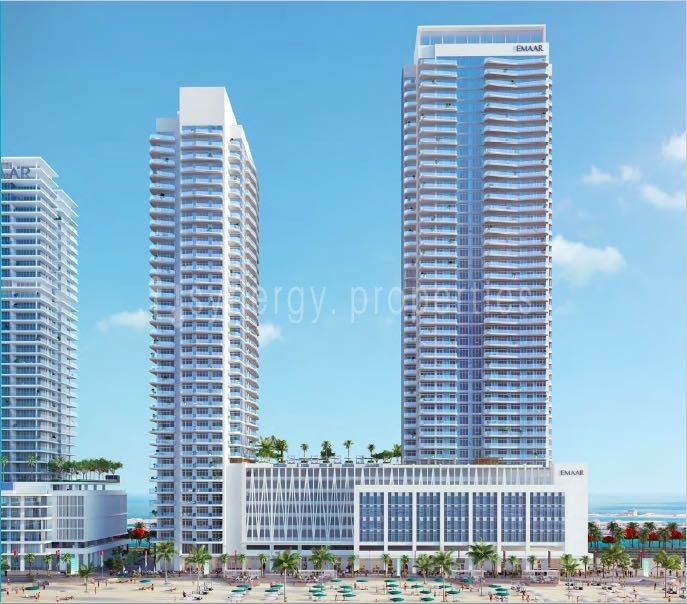 With ready access to beach sports, yachting and an on-site gym, enjoy the healthiest of lifestyles at Marina Vista. The beautifully positioned swimming pool is the perfect place to unwind after a long day’s work and simply take in the views. 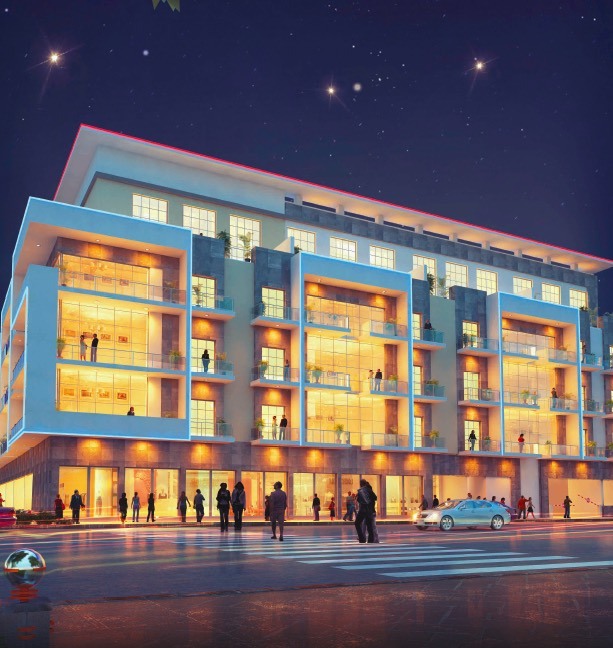 What’s more, a host of world-class dining, shopping, and entertainment awaits on the Emaar Beachfront Boulevard.